London, UK. 12.11.2012. Anton Chekhov's THE SEAGULL, in a new version by Anya Reiss, opens at Southwark Playhouse. 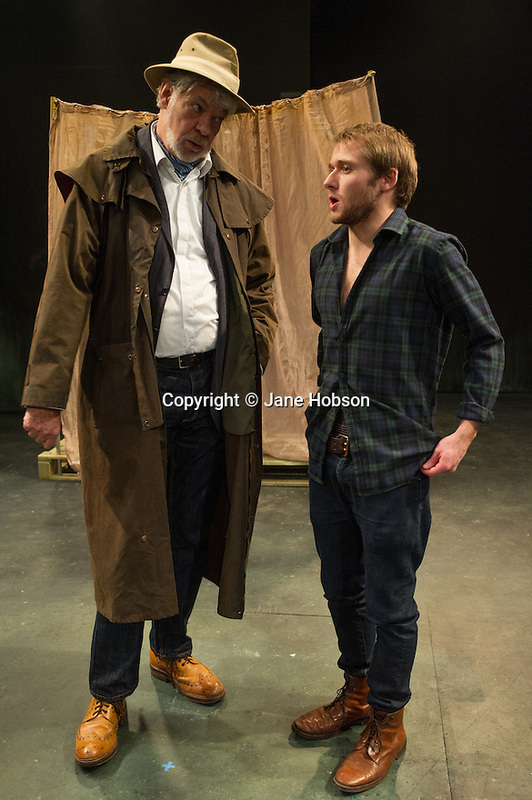 Picture shows: Matthew Kelly and Joseph Drake. Photo credit:Jane Hobson.